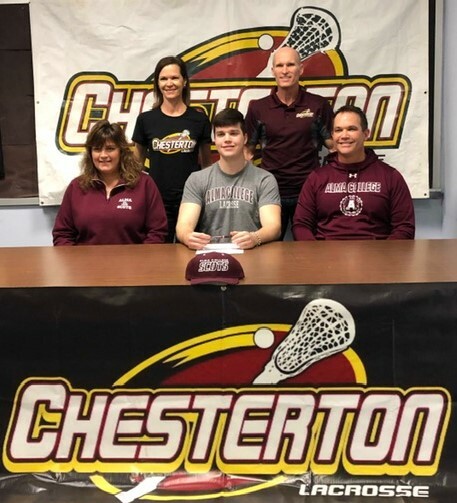 Chesterton Lacrosse is a Northwest Indiana youth sports club that builds lacrosse skills for Boys and Girls from grades 1-12. Congratulations to Kevin Fulk for his commitment to play lacrosse for Alma College in Alma Michigan!! Good luck to you and we will be watching! !